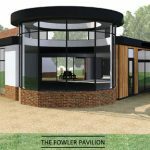 A new state-of-the-art indoor cricket centre, providing function rooms and facilities for the entire Reed’s community while at the same time supporting the work of the Reed’s foundation. Due for completion July 2017. 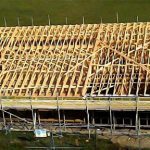 Sports Clubhouses are contracted on a complete design and build basis. Error: Error validating access token: Session has expired on Thursday, 18-Apr-19 12:34:38 PDT. The current time is Sunday, 21-Apr-19 07:24:19 PDT.